Today lots of blogs and commercial websites are runs on Open source CMS platform WordPress. Everybody wants their content should show in search engine results but at a higher rank. Search engine optimization(SEO) in WordPress is very important in fact for every website it is extremely important. In WordPress search engine optimization can be handled by using some free plugins. It is because the search engines like Bing or Google can give you lot of organic traffic if your website is properly optimized. 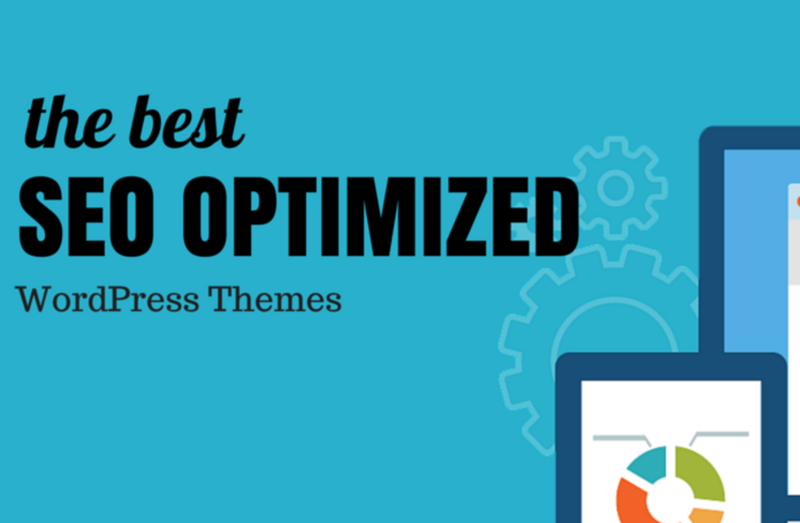 Here, I have identified some best recommended WordPress SEO Plugins for WordPress SEO Optimization process. All these plugins are works in a different way. So, you don’t need to install all of them, choose which suits your needs. 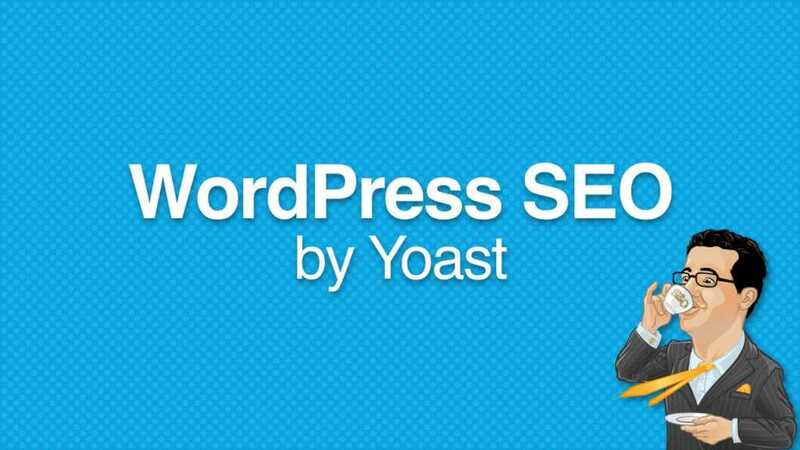 Yoast is the most popular and widely used WordPress SEO plugin. It is a free plugin with almost all features you need to optimize your WordPress website including XML sitemap feature. The best feature I like in this plugin is On-page analysis feature, it helps those who are newbies to search engine optimization process. This feature guides you, how to optimize your post search engine optimization before publishing it. You can also focus your desired keyword to get better ranking. All in One Search Engine Optimization pack is also a free search engine optimization plugin. In its free version, it offers lots of features to create a search engine optimization friendly WordPress website. But WordPress Yoast plugin free version offers more than this plugin. This plugin is popular for its simple approach to many features it provides than Yoast. Its default setting is enough good for one who don’t have any search engine optimization knowledge. It also supports Social media search engine optimization with a great range of options. But, it currently does not support the Twitter. The advance feature of this plugin will optimize the title of your post and also generate meta tags automatically. It works out-of-the-box for beginners and much more. If you analyze your website search engine optimization you may find alt tags error or issue. These errors downgrade the score of your search engine optimization. I find two plugins which help you in optimizing your images. If you upload your images with a name like an image.jpg or something which is not related to your article please don’t do it. Your images name must relate to your article in which you are using them. The images you used in your article can also generate some traffic from image search engine if your images are properly optimized. These two free plugins SEO image Tags and SEO Friendly Images will help you to resolve alt tags and HTML validation errors. This plugin improves your search engine optimization score by dynamically generating alt tags and fixing HTML validation errors for your images while uploading them. This is a very lightweight plugin which optimizes all your images in bulk. It updates or delete image tag data for all images saved in the media library in just one click. Like SEO image Tag plugin it also makes your post W3C/xHTML valid. Smart Links is a free WordPress SEO plugin that allows you to automatically link your post keywords to another post of your website. It is a good way to increase the interlinking of your website. Interlinking automatically provides Search engine optimization benefits for your site. 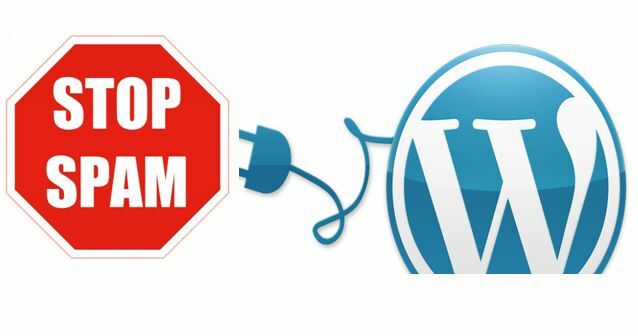 Before using this plugin please read more about Internal linking. This plugin links words with the corresponding post, categories, and tags of your blog. Internal linking also helps Google or other search engine crawlers to identify the links to your pages or post easily. This plugin links words with the corresponding post, categories, and tags of your blog. Internal linking also helps Google or other search engine crawlers to identify the links to your pages or post easily. Bottom line: I recommend you to use Yoast plugin with SEO friendly images and Smart links to increase your search engine visibility. You can also try out All in one SEO Plugin if you want. Here at How2shout, we are using Yoast Search Engine Optimization plugin to optimize our posts.